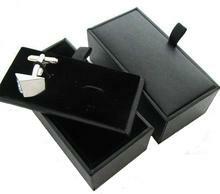 These stylish cufflinks excel with its beauty of simplicity. 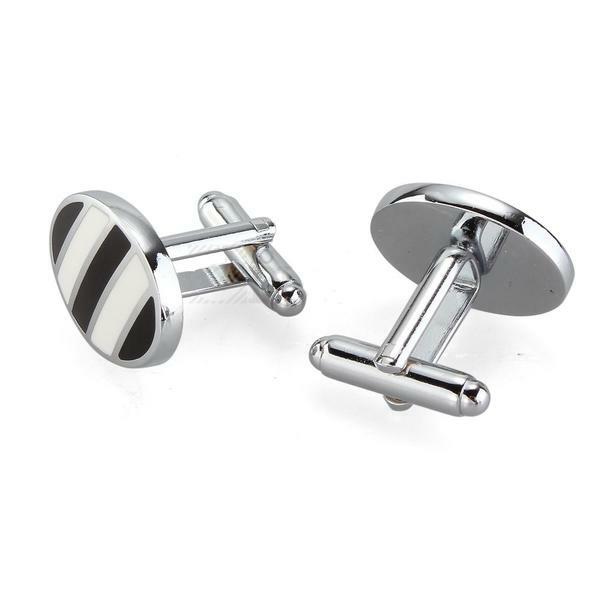 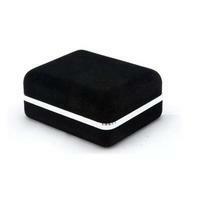 The cufflink is decorated with alternating black and white stripes which are situated on the silvered surface. 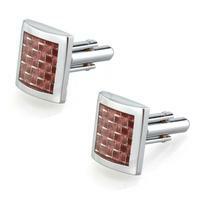 Fancy cufflinks like these can be worn with a coloured shirt and will look as great as with a black or white classy shirt. 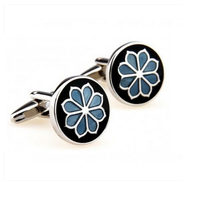 Cufflinks are an ideal present in opportunity of birthday, graduation ceremony, Christmas.. Cufflinks are also appropriate jewellery for wedding days or another feast-days.